Save copyright reform in the EU! The Pirates are delighted to have the Pirate Bay founder on board. 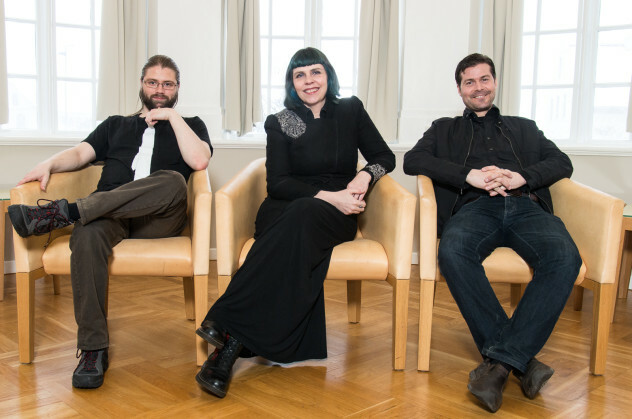 Harri Kivistö, chairman of the the Finnish Pirate Party, says that Sunde’s candidacy will raise the visibility of the party during the upcoming election. Ever since the UK record labels got a court to order our national ISPs to censor The Pirate Bay, the UK Pirate Party has been offering a proxy that allows Britons to connect to the site and all the material it offers, both infringing and non-infringing. The record industry has finally struck back. Rather than seeking an injunction against the proxy, or suing the party, it has individually sued the party's executives, seeking to personally bankrupt them and their families. It's an underhanded, unethical, and unprecedented threat to democracy -- essentially a bid to use their financial and legal might to destroy a political party itself. There's a fundraiser, and I've given more than I can afford to it -- £500 -- because this is plain, old fashioned, corporate bullying. I don't always agree with everything the Pirate Parties do, and I'm not a member of the UKPP, but I'm glad the Pirate Party exists, and I believe that hosting a proxy to the Pirate Bay was a political act, and that the record industry has gone after the personal lives of the executive in order to terrorise people who organise against them. They mustn't be allowed to do this. Instead of targeting just the Pirate Party, the BPI’s solicitors are now threatening legal action against six individual members. Aside from its leader Loz Kaye, the BPI also sent threats to four other members of the National Executive and the party’s head of IT. “We had been anticipating legal action ever since I received an email from Geoff Taylor of the BPI. International non-governmental organizations with an interest in copyright and related issues have always been admitted to the United Nations's World Intellectual Property Organization (WIPO) as observers (I was once such an accredited observer, working on behalf of the Electronic Frontier Foundation). Historically, the NGO "observers" at WIPO were industry groups, such as the motion picture lobbyists from the MPA, the record industry lobbyists from IFPI, and so on. But starting in the middle of the last decade, public interest groups like Creative Commons and EFF started to attend these meetings, adding balance and an emphasis on human rights to the treaty-making debates. Of course, it's worth noting a point that's been left out in many of the discussions about the success of the German Pirate Party: Germany has some of the worst copyright laws around, especially on issues like secondary liability. Perhaps those two things are linked... and perhaps those who keep pushing for more draconian enforcement of copyrights might want to take that into account. There's little to no evidence that such laws do anything to slow down infringement, but it sure seems to make people respect copyright law even less. The German Pirate Party has won four seats in Saarland, one of the smallest regions in Germany, described as a "conservative area." 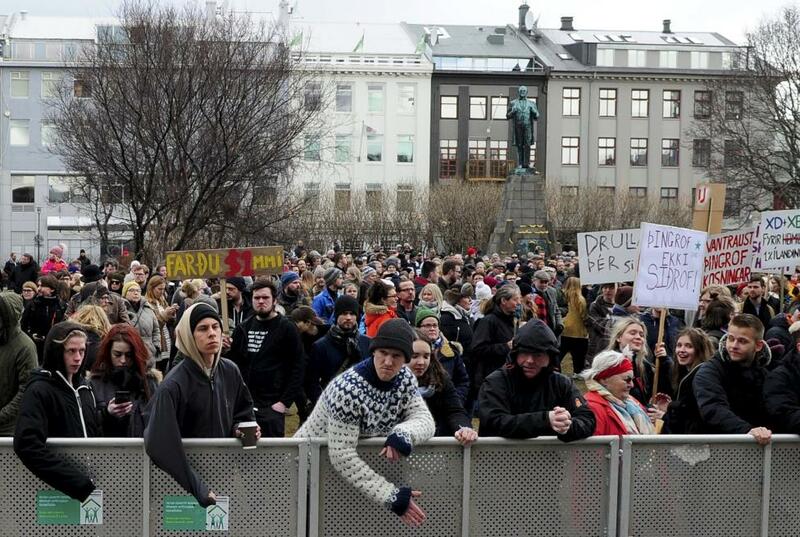 The PP campaigned on greater transparency in government. 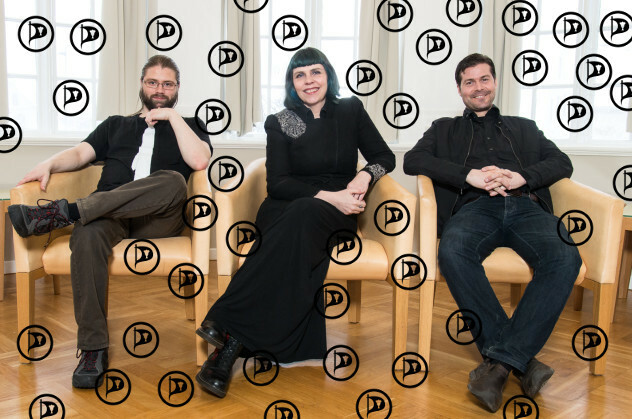 I'm speaking at the Pirate Party Congress in Prague on April 14, and I've been giving a lot of thought to the relevance of the party and the movement it represents. This is the second state-level German election that gave seats to the Pirates, and there are two Pirate MEPs in the European Parliament. Clearly, there's something bubbling in party politics and information politics.